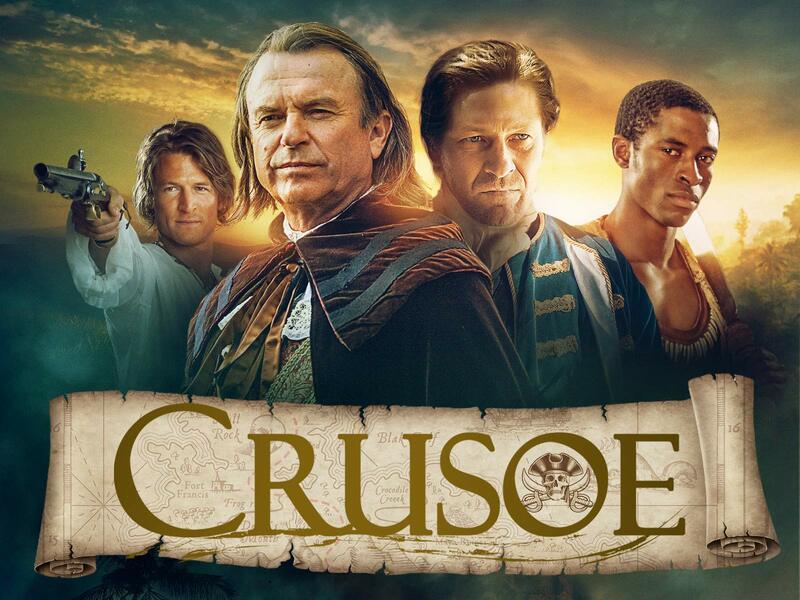 Based on the timeless and much-loved novel by Daniel Defoe, this action-packed adventure follows the thrilling escapades of Crusoe, who embarks on a high-seas adventure and gets shipwrecked on a remote tropical island. As the days stretch into months, Crusoe and his new companion must brave formidable foes and violent marauders in this swashbuckling epic. Not to be missed!